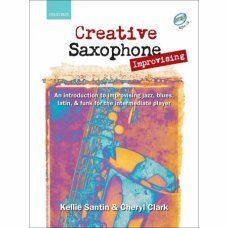 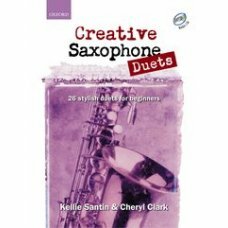 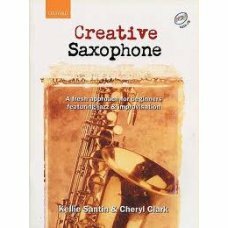 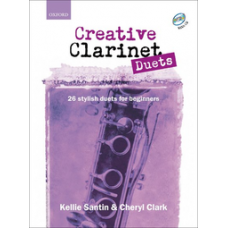 The Creative Clarinet series is perfect for those who want to play jazz, rock, and contemporary musi..
Creative SaxophoneA fresh approach for beginners featuring jazz & improvisationSantin, Kellie &a..
Creative Saxophone DuetsThe Creative Saxophone series is perfect for those who want to play jazz, ro..
Creative Saxophone ImprovisingCreative Saxophone Improvising is the third book in the series and lea..
Techniques for intermediate saxophonists & jazz improvisers, book + CD ..
Demnitz: Elementarschule für KlarinettePublisher: Edition Peters .. 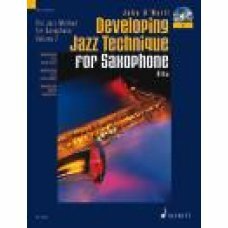 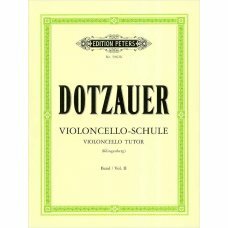 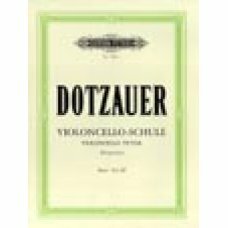 Developing Jazz Technique for SaxophoneO'Neill, JohnImprovisation - Style - Special effects ..
Violoncelloschule 2 composer: Dotzauer, Justus Johann Friedrich .. 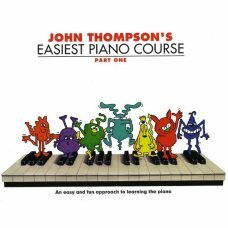 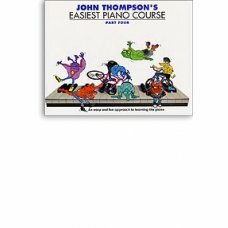 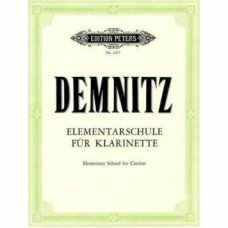 Easiest Piano Course 1 .. 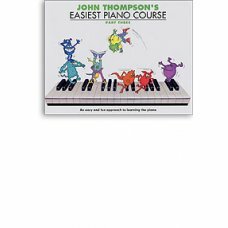 Easiest Piano Course 2 .. 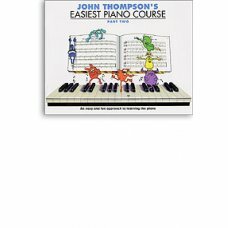 Easiest Piano Course 3 .. 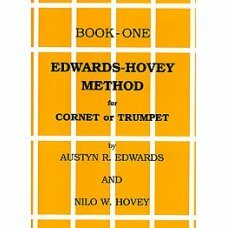 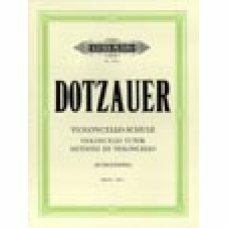 Easiest Piano Course 4 ..
EDWARDS-HOVEY METHOD 1 TRThe aim of the Edwards-Hovey Method for corne..